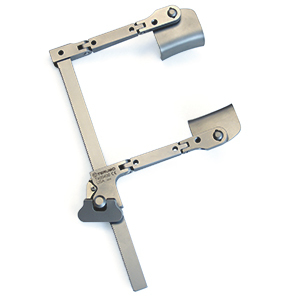 The Artemis Retractor System provides minimally invasive access for cardiac surgery. 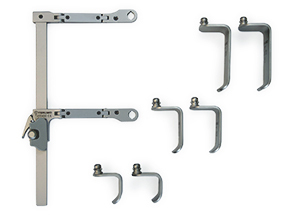 The system comes complete with three interchangeable blades sets and a low profile design to accommodate various patient anatomies and procedures. 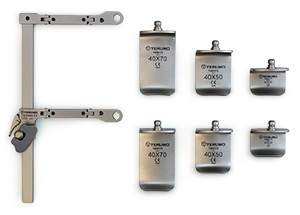 Manufactured by TeDan Surgical Innovations LLC, Sugar Land, TX. Distributed by Terumo Cardiovascular Group, Ann Arbor, MI.